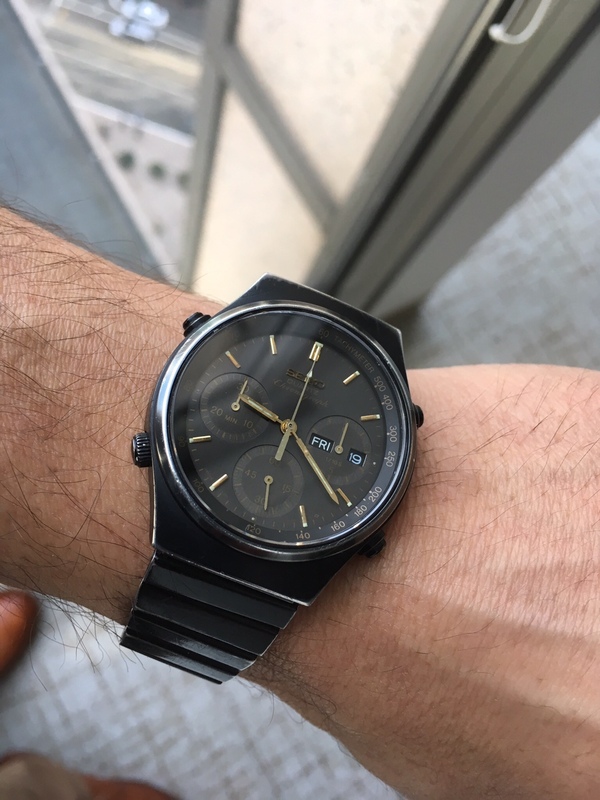 I know TAG quartz is pretty much the textbook definition of overpriced name-brand yuppie garbage but I am actually really pleased with the watch. I like that it is modern and chunky and geometric and almost a bit toy-like. Oh. Your words make my wrist very sad. In all seriousness, I agree that Tag Heuer IS one of those brands that gets more hype and attention than it deserves. It reminds me a lot of the way, non-pen people assume that Montblanc is THE premier maker of fountain pens, when in reality they are just one of many good brands. On the brighter side of things, the distaste for Tag Heuer amongst the WatchUSeek crowd means that you can often find good used bargains on the watch forums. Last edited by TMann; April 18th, 2019 at 09:54 PM. Newly arrived Nodus Retrospect II. Will post some additional photos when lighting is better. Very impressed so far! 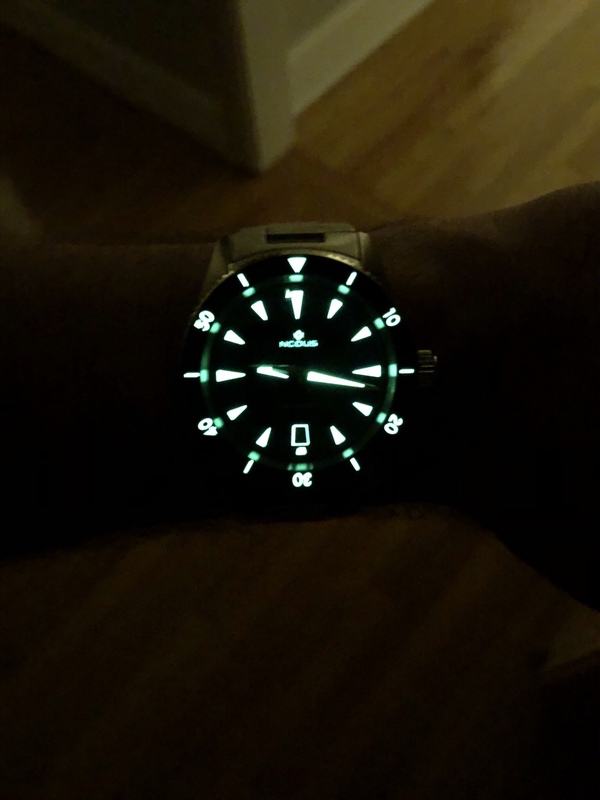 Hot damn that's a nice looking watch! Deal! But I will never sell it it is my precious. These 7a28s and 38s really got me. They are sort of like a mechanicals: 15 jewels, all metal components, rebuildable and adjustable. Built like tanks too. I actually just got another 7a28 to restore: silver/gray with a black face (needs cleaning, a crystal, gaskets, a band). I am gathering the parts for the work now. Look for an appearance in this thread soon.